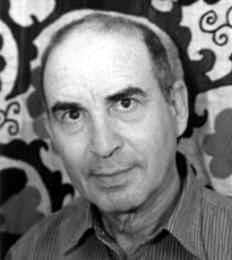 Shmuel Thomas Huppert (1936-2006) literary editor and children`s and adult author, was born in Tesin, Czechoslovakia. During World War II, he hid with his family in a Polish village and was later incarcerated in the Zasow Ghetto and in the Bergen-Belsen concentration camp. He immigrated to pre-state Israel with his mother in 1945. Huppert studied at the Hebrew University of Jerusalem, and had a PhD in Hebrew literature. 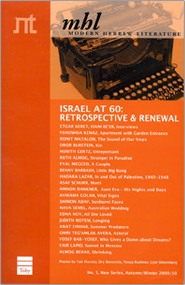 He taught at a Jerusalem high school, and served as senior editor (and later head) of the literature section at Kol Israel, Israel Radio, from 1965 until his retirement in 2001. Huppert published two books for adults and five for children. He was awarded the Ze`ev Prize in 1973.